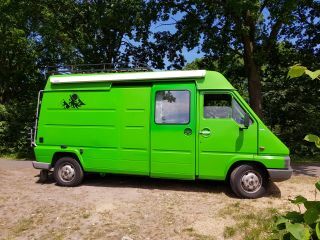 Palm – Funky Camperbus for rent! Travel the way you want. Flexible. No complicated travel schedules, but let yourself be guided by where the day brings you. Relaxed travel. On the beaten track or just off ... You are independent, because transport and accommodation are always at hand. Home is where you park it. 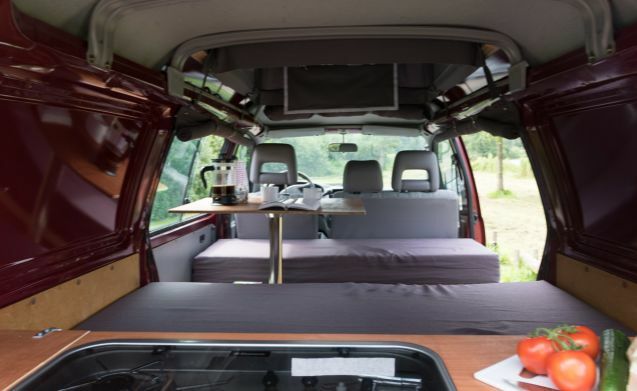 You go on an adventure, but our well-equipped camper van makes sure you can camp comfortably. In addition, it is easy to control due to the handy size and parking is no problem. Take that opportunity too! 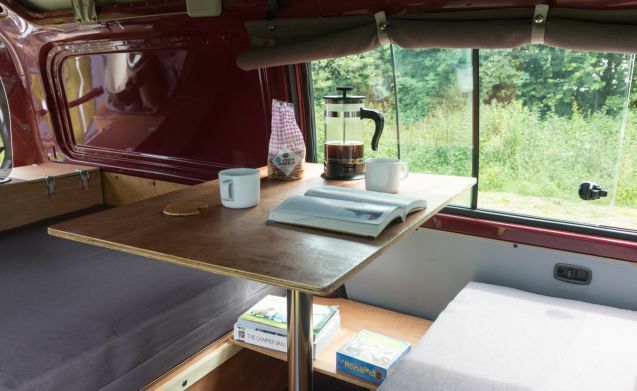 Rent a Kekke Camper and drive for freedom! 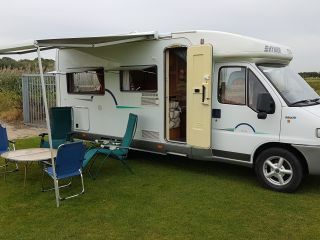 Our camper van is of the Mitsubishi L400 type. 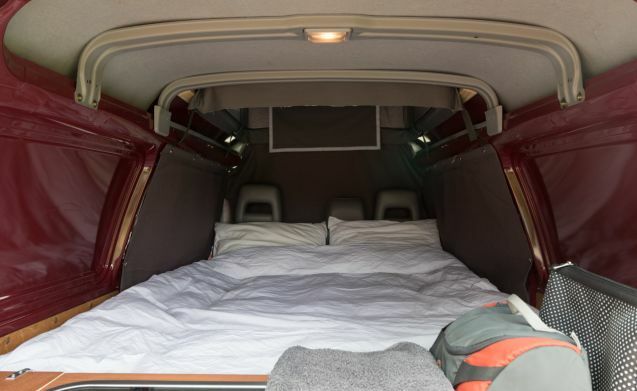 The bus has a diesel engine, a tank capacity of 45 liters and a manual gearbox with five gears. 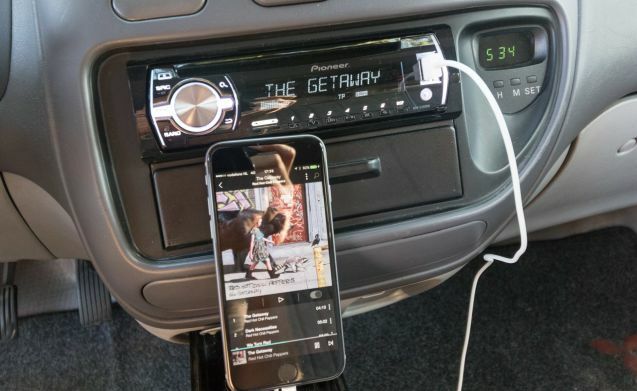 Power steering is present, as is a radio CD player with iPod / iPhone connection. A TomTom navigation system with an up-to-date map of Western Europe is optional. For an additional charge of € 40 you can use your entire holiday. There are three seats in the front of the bus. In the back is a bed of 200 x 150 cm that can be converted into two large sofas and a table. Under the benches there is enough storage space to store all your belongings easily. 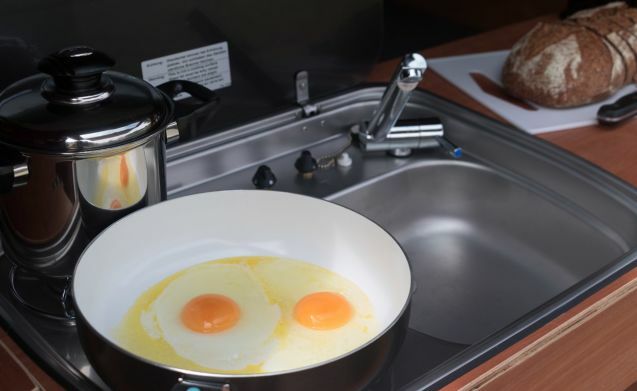 When you open the tailgate, you will find yourself in a well-equipped kitchen with a two-burner gas cooker connected to a 5 kg gas cylinder, a sink with sink, one tank for clean water and one tank for dirty water and an electric cool box of 25 liters. The kitchen is equipped with cooking and eating utensils for three people. • Three chairs and a table so that you can sit outside. • Power cord of 20 m with camping plug. • Plug connector with three connections. Take your bike with you on holiday? That is also possible! For an additional charge of € 40 we ensure that there is a bike carrier on the towbar of your camper. The bike carrier is from the brand Spinder Cross and has space for two bikes. Virtually all brands and sizes of bicycles fit on it, from children's bicycles to mountain bikes. The bicycles are in plastic wheel holders and are attached to the carrier with the frame. Integrated locks ensure that the bikes can not simply be removed from the carrier. Theft of the complete bike carrier including load is prevented by the integrated lock at the coupling on the towing hook. Despite all these locks, putting on and removing the bikes is done in no time. In short: kek thingetje. We are a fan. Does this seem to you, but are you not sure if your bike will fit on it? Then contact us to come and apply. 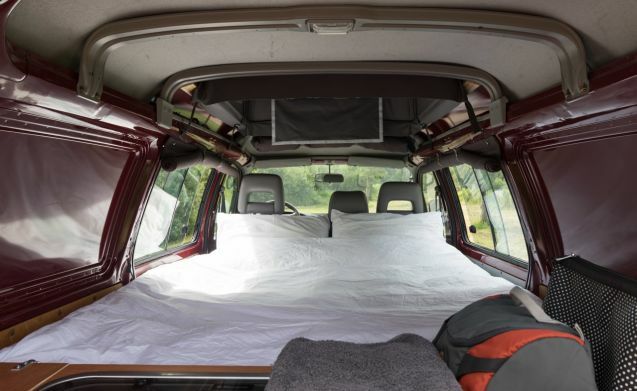 Finally, we know from experience that the day you pick up your camper is a busy day. And what is better than a filled cool box on departure? We have put together a number of shopping packages, so you immediately come in holiday mood. Let us know if you want to use this. 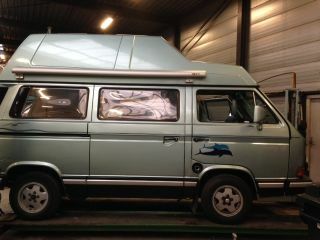 The Camperbus you travel throughout Europe, as far as the countries that are covered by the Camping Insurance NKC.